With 2018 marking 50 years since the release of the Steve McQueen film Bullitt, perhaps most famous for a chase scene where McQueen’s 1968 Ford Mustang GT outruns a 1968 Charger R/T through the streets of San Francisco, Ford is expected to reveal a commemorative special edition Mustang Bullitt GT at the Detroit Auto Show next week. Rumors about the 2018 Ford Mustang Bullitt GT have been swirling since a Mustang draped in a dark green hue not dissimilar from that of Bullitt’s Highland Green Mustang GT 390 was spotted in Chicago in 2017. Only feeding these rumors was the discovery by a Mustang6G forum member that Lot #3006 at the Barrett-Jackson Scottsdale auction taking place next week would be “a special new Ford Mustang to be sold with 100% of the hammer price benefiting charity.” What’s more, the placeholder image looks an awful lot like a 1968 Ford Mustang GT 390 fastback. Making the case for this special edition Mustang being the next Bullitt GT all the stronger is the fact that the charity in question is Boys Republic, a Chino Hills-based school for troubled youths that counts none other than Steve McQueen among its alumni. McQueen served as an honorary chairman for Boys Republic in 1966 and 1975, and the school hosts an annual Friends of Steve McQueen Car Show to raise funds for the school. Ford spokesman Mike Levine on Wednesday told Automotive News, “We don’t have any Mustang news to share today, but we love the interest in America’s favorite muscle car.” You can practically hear dude smirking in those words. 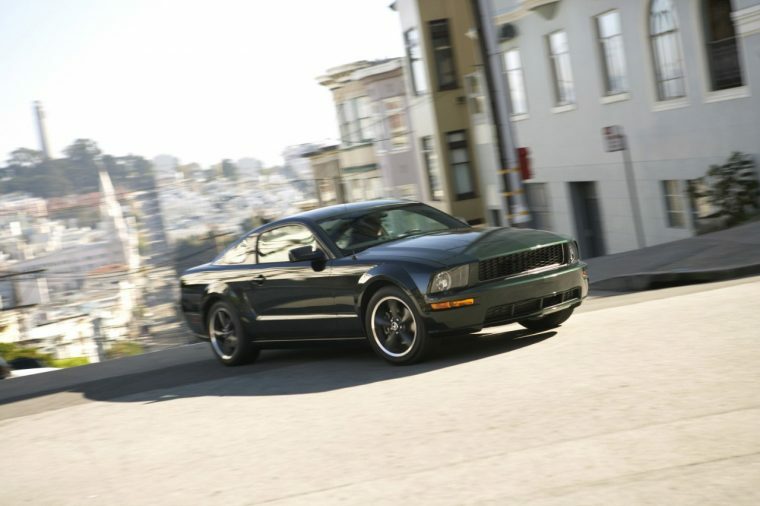 Ford previously sold a special edition Mustang Bullitt in 2001, 2008, and 2009.